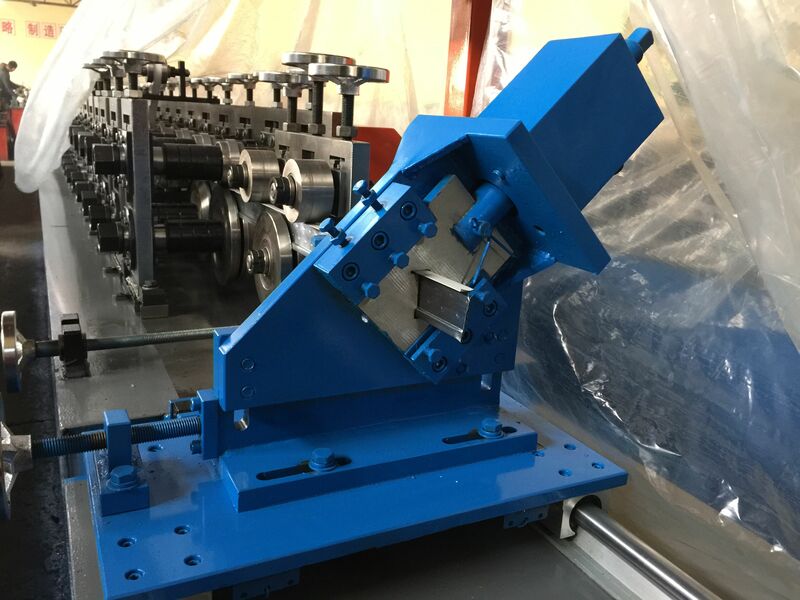 Cross Tee Grid Cold Forming Machine is also called light gauge steel framing machine. 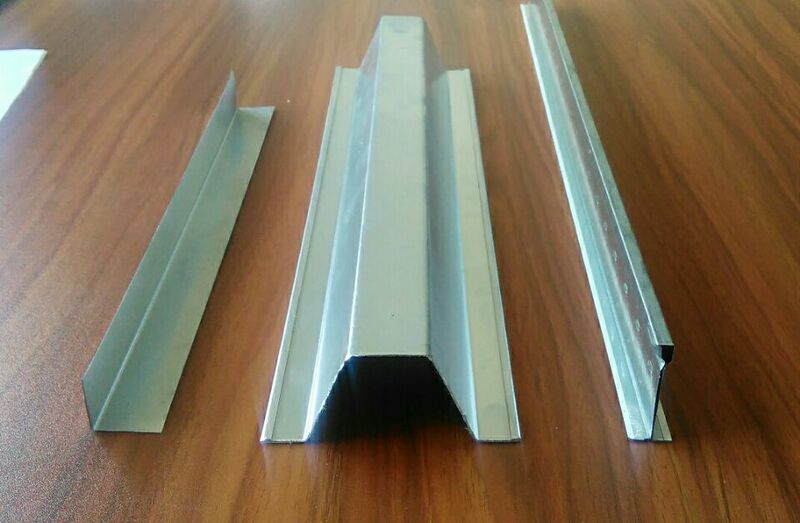 It is widely used in wall, floor and truss framing. 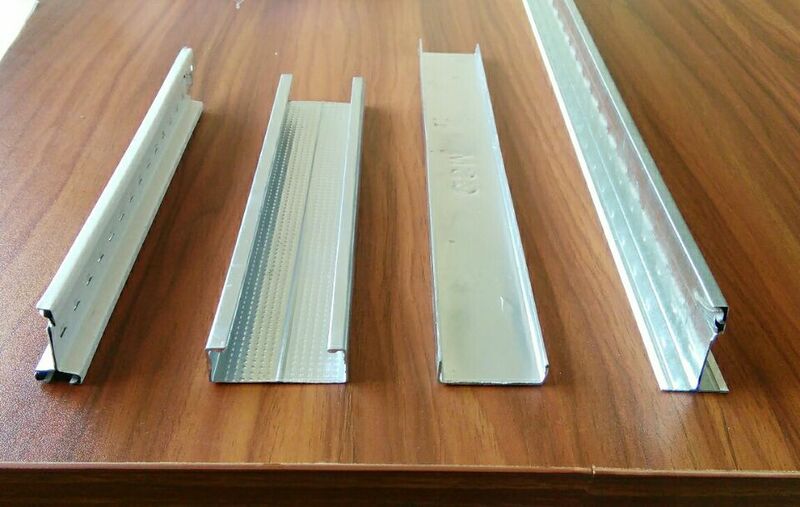 Our light gauge steel framing machine produce studs & track from 3 5/8″(92.1mm) to 8″(203.2mm) widths with light gauge steel from 24 (0.701mm) to 14 (1.994mm)gauge. 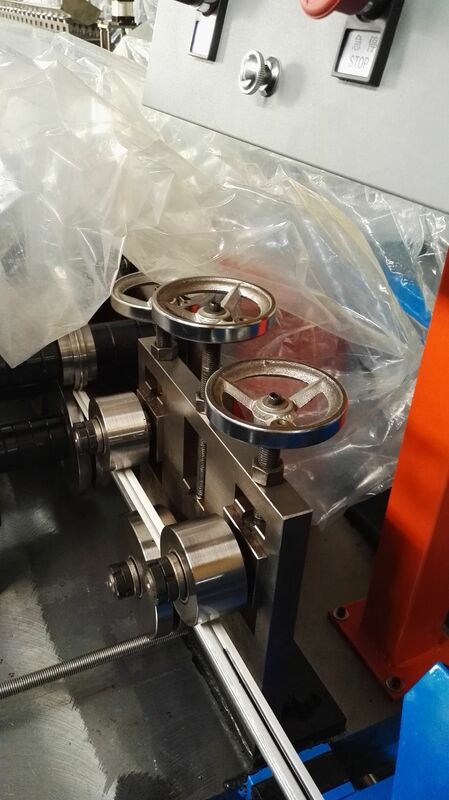 For this Half automatic Ceiling Tee bar roll forming machine, you needs to punch hole on the Tee bar yourself. 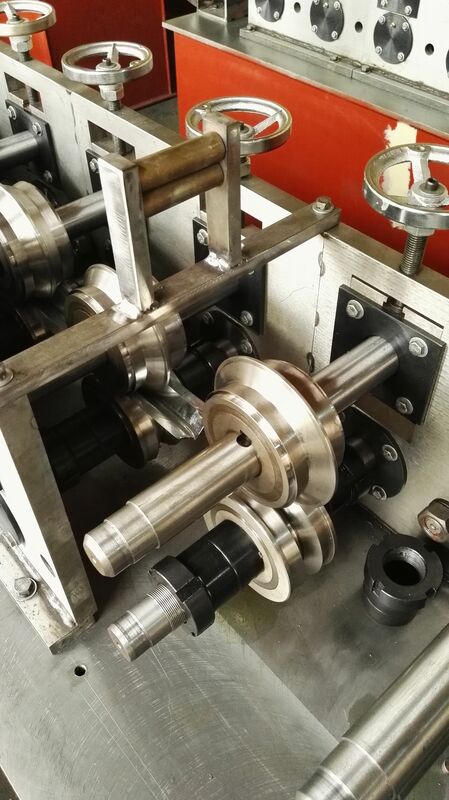 This half automatic version Tee bar roll forming machine only can change coil to T bar shape. 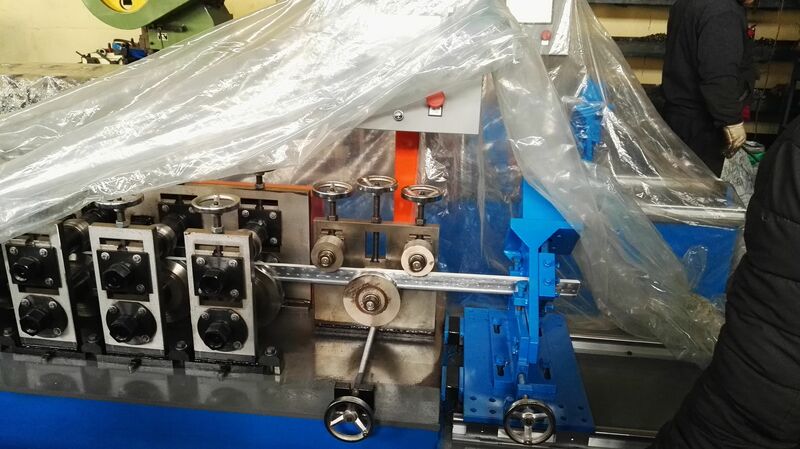 If you need punching machine, we can make for you or you can buy from the market. 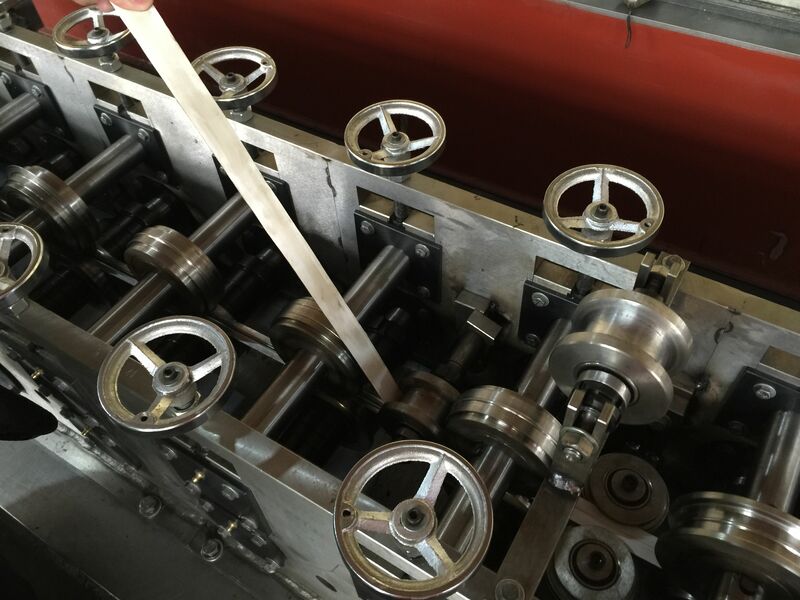 And we have full automatic ceiling Tee bar toll forming machine, for this machine, the roll forming ,punching the head and holes with make together, after cutting, it is a finished product.